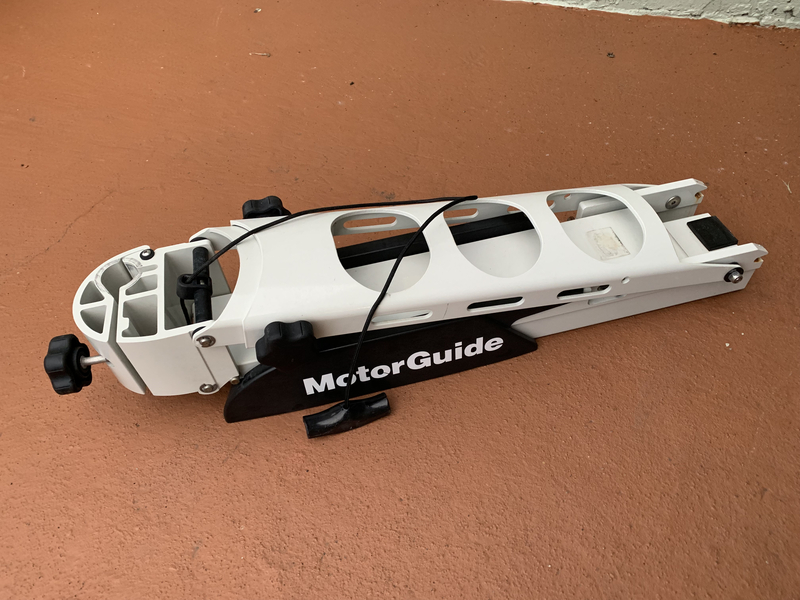 Motorguide Great White 24 Volt, 82 ft/lb, 50” shaft trolling motor for sale. 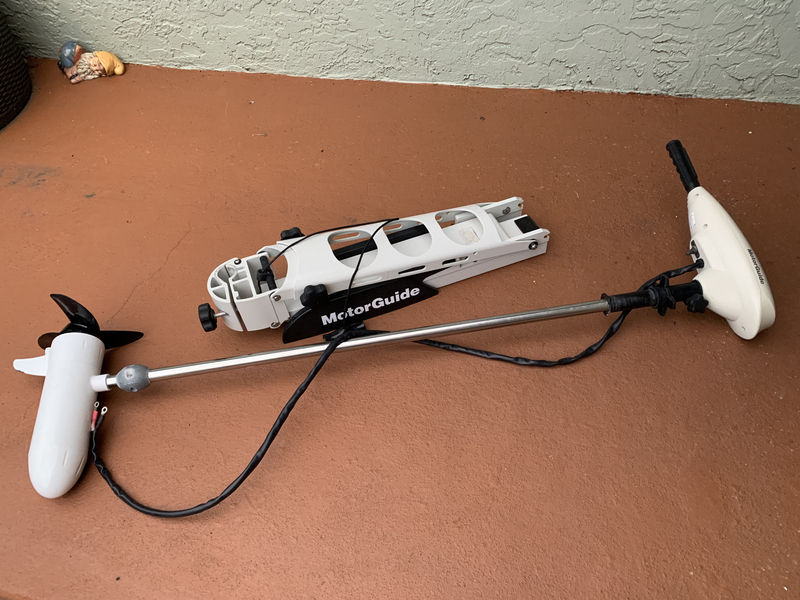 I upgraded to an Xi5 and have a used, but in good condition, Motorguide 24V Great White trolling motor for sale. This is the 82 ft/lb motor with the 50” shaft and includes the gator mount. Unit has been maintained and not heavily used. PM for additional details. Available for local pickup in Orlando. Price is $200 FIRM. 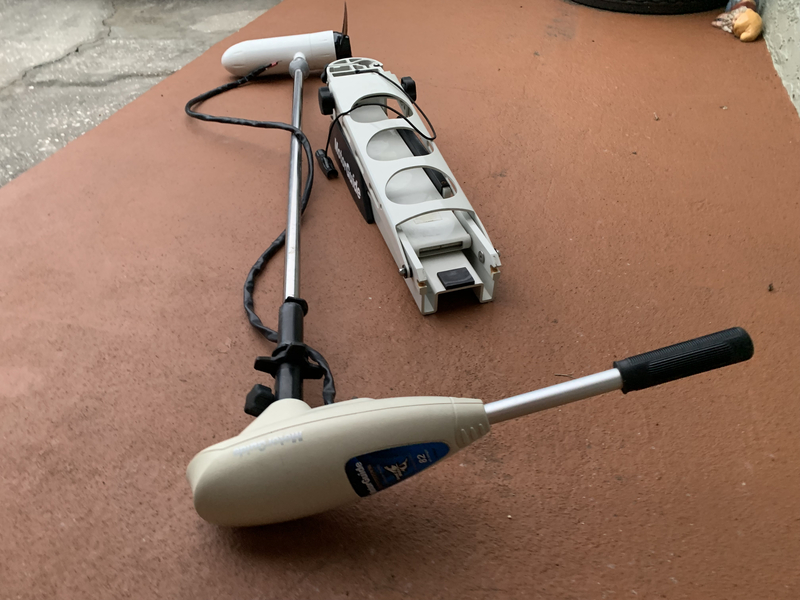 Do you still have the trolling motor? Yes, I do. Also responded in the other for sale section.